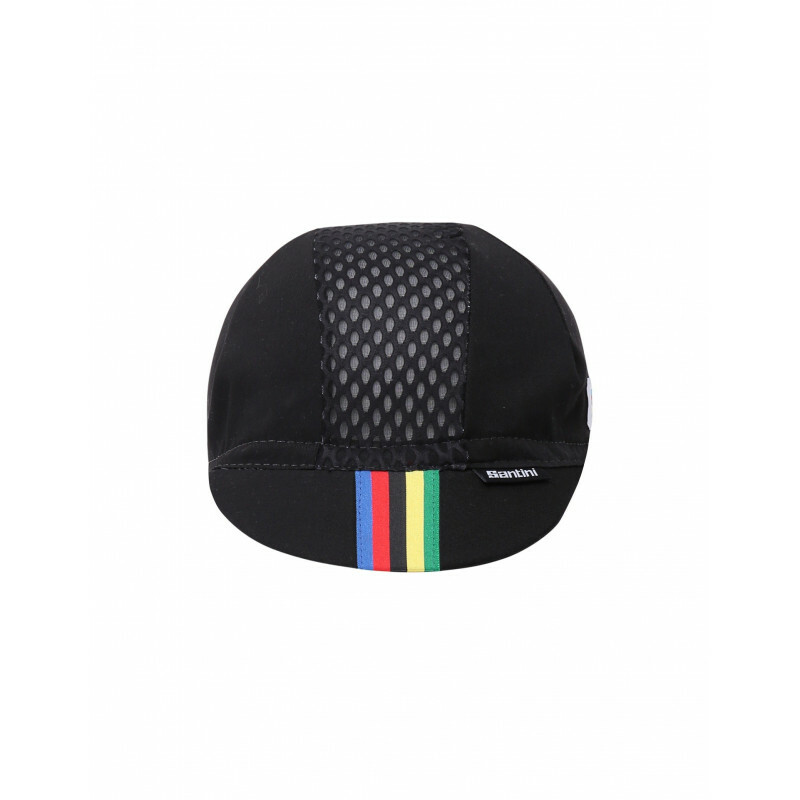 Rainbow line racing cap with central mesh insert. Traditional racing cycling cap. 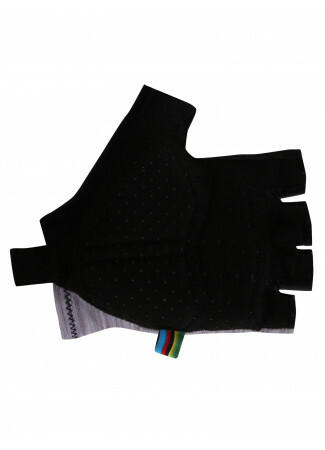 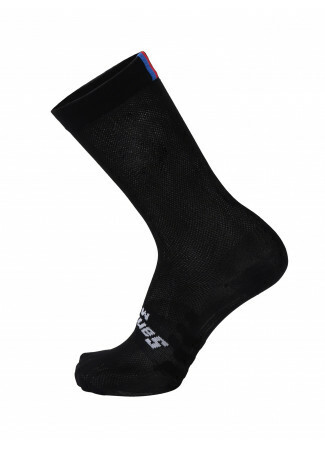 With a central breathable mesh insert to keep you from overheating. 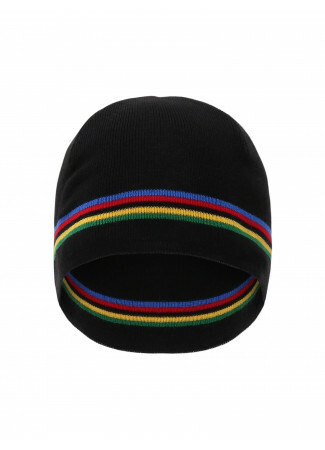 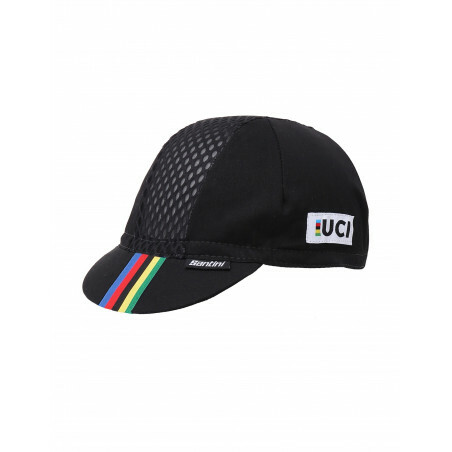 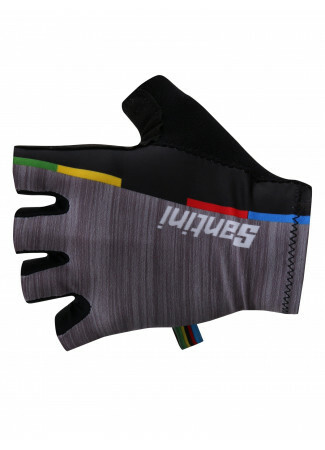 Also includes a stitched UCI coloured band on the peak of the cap.